It is often said that when it comes to real estate, the most important thing to consider is location. However, people often overlook the importance of location when it comes to their estate planning documents. Far too often clients come into my Houston estate planning office after a loved one has died, and they have no idea where any of the decedent’s estate planning documents are located. While the decedent went through the trouble of having an attorney draft a will, his or her loved ones are now unaware of where the will is located. 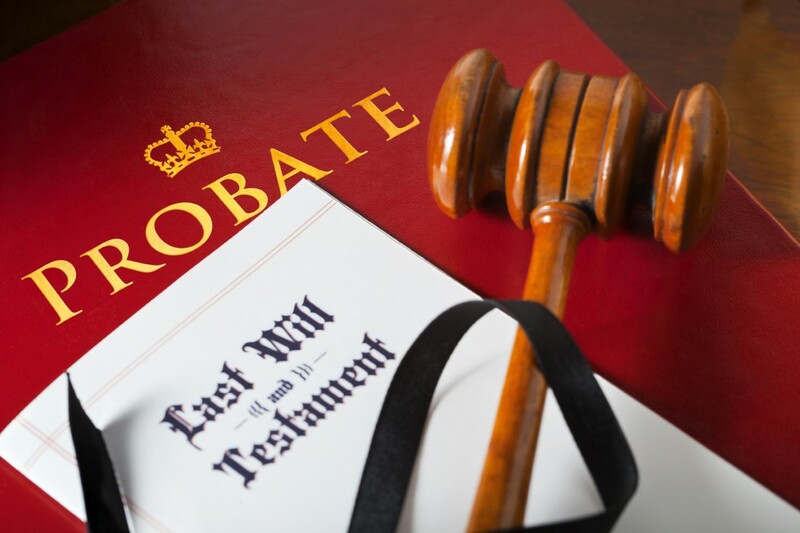 Unless the will (or in some cases a copy of the will) can be located, the decedent’s estate plan can be altered, or in some cases, completely ruined. Similarly, I often get calls from people whose parents or other loved ones have become incapacitated, but they cannot find their powers of attorney. As a result, there is no one authorized to act on behalf of the incapacitated individual in handling their financial affairs or making medical decisions for them. “I know mom has a power of attorney, but I just can’t seem to locate it”, is a phrase heard far too often by estate planning attorneys. If the relevant powers of attorney cannot be located and there is nobody authorized to act on behalf of the incapacitated individual, then the only course of action may be to go to court and get a guardian appointed for the individual in a Texas probate court. Getting a guardian appointed can be an expensive and time-consuming process in Texas, which is especially frustrating if the person has already made the effort and incurred the expense to provide for incapacity with advance medical directive and a statutory durable power of attorney. The importance of making sure your loved ones know where your estate planning documents are located cannot be overstated. I once had a client’s daughter call me in a panic after her mother had died saying that the funeral home would not cremate her mother even though she knew her mother wished to be cremated. My client’s sister, however, insisted that mom did not want to be cremated, and the funeral home was understandably not willing to do anything until they were certain of their legal obligations and liabilities. Fortunately, prior to mom’s death, she had executed a document appointing an agent responsible for the disposition of her remains in which she stated her desire to be cremated, and I had a copy in my file. As an estate planning attorney, I routinely keep copies of all executed documents for instances such as this. Without that document, the funeral home most likely would not have honored mom’s wishes to be cremated. Estate planning does not consist of just drafting a will, which is a common misconception. The estate planning process involves a comprehensive analysis of a client’s assets and objectives, the drafting of those objectives by an estate planning attorney to meet those objectives, and the execution and dissemination of those documents in a manner that informs the client’s family of the existence and location of the estate planning documents in the event of death or incapacity. It is crucial that after you execute your estate planning documents, you make certain that the fiduciaries named in the documents as well as your loved ones know of the existence and the location of these documents. You should also make sure that your agents and close family members are aware of all bank accounts and other financial institutions where you have assets. It is usually a good idea during the estate planning process to create a list of your assets as well as the location. While this may seem like a hassle, you are really doing this for your loved ones, who will be saved a tremendous amount of time and stress when you die or become incapacitated. After all is said and done, the most well-thought-out and comprehensive estate plan isn’t worth much if no one knows how to implement it when the time comes. By thinking ahead and planning appropriately, you can minimize the burden on your loved ones when you pass or become incapacitated.